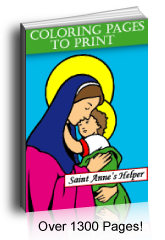 This printable Saint Andrew worksheet tells the story of the Apostle Andrew. It tells a little bit about his life, offers copywork, and has a coloring picture. Great for the feast of St. Andrew, November 30. 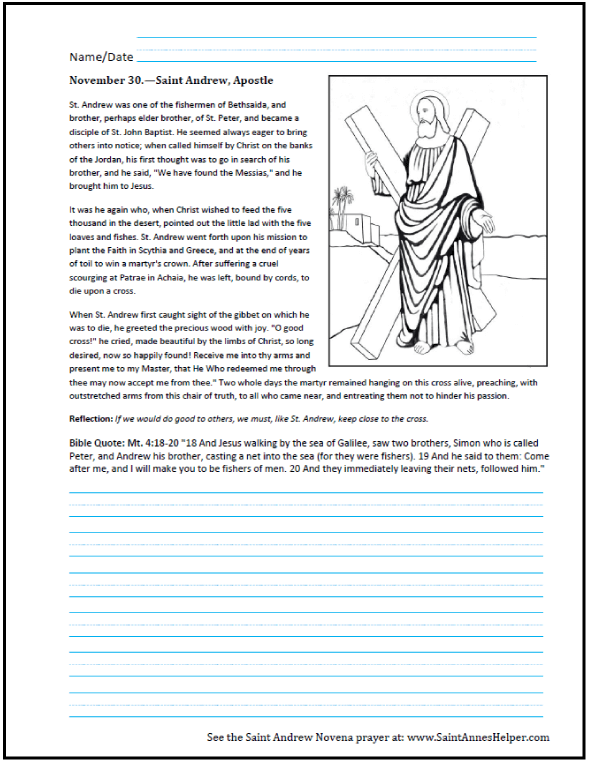 Print this Saint Andrew worksheet for Bible, history, and catechism class.